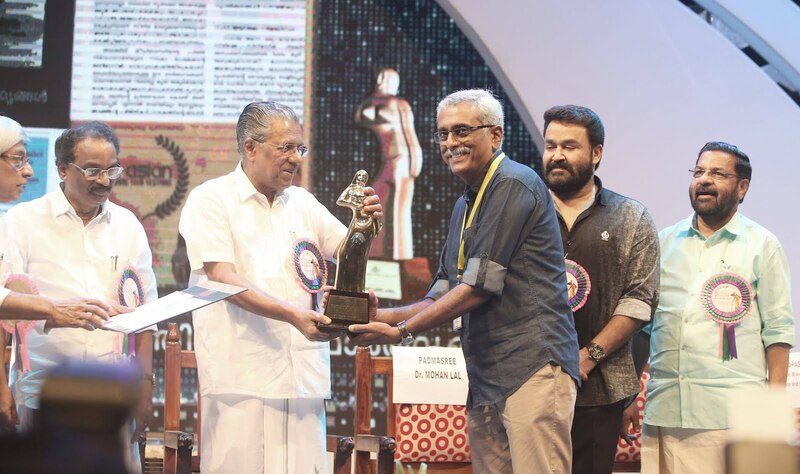 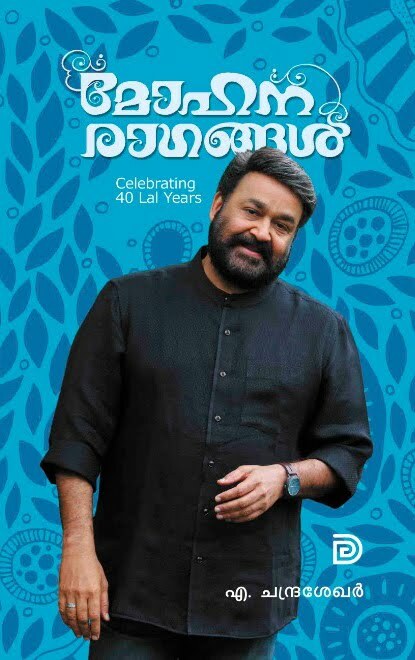 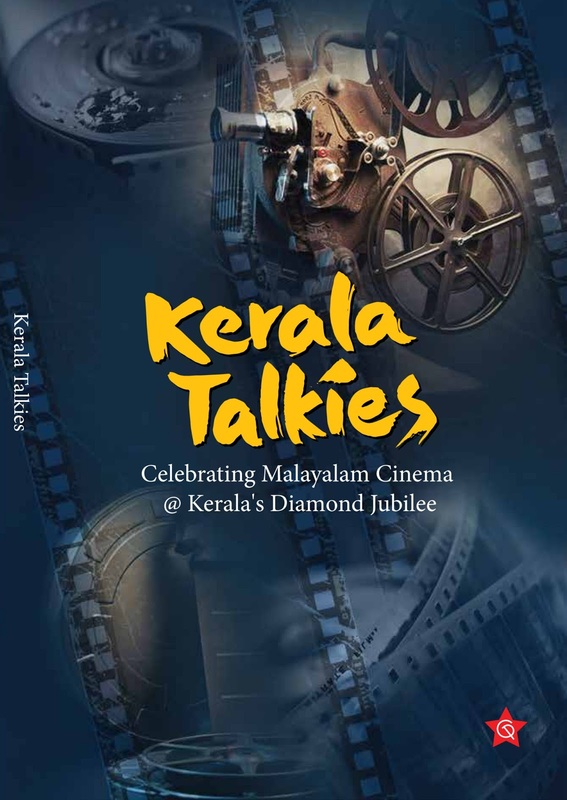 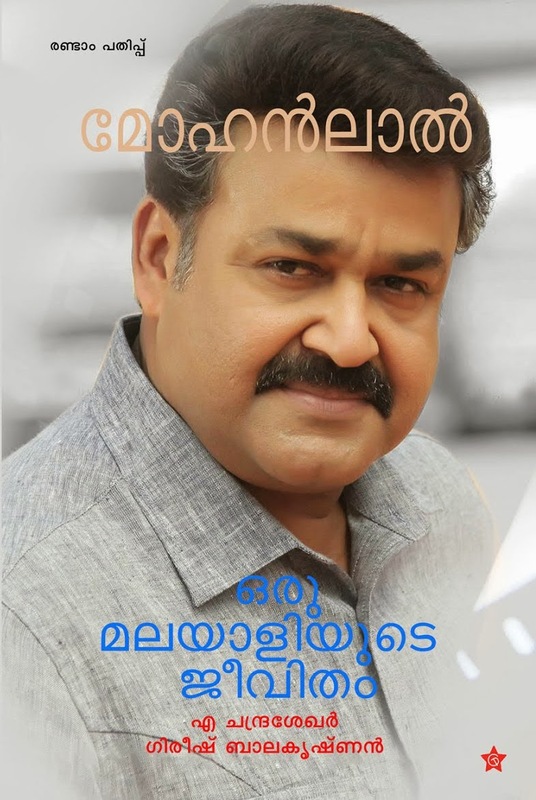 Mohanlal Oru Malayaliyude Jeevitham, Chintha Books' first edition sold out and they are on to their second edition, which is the book's third edition. 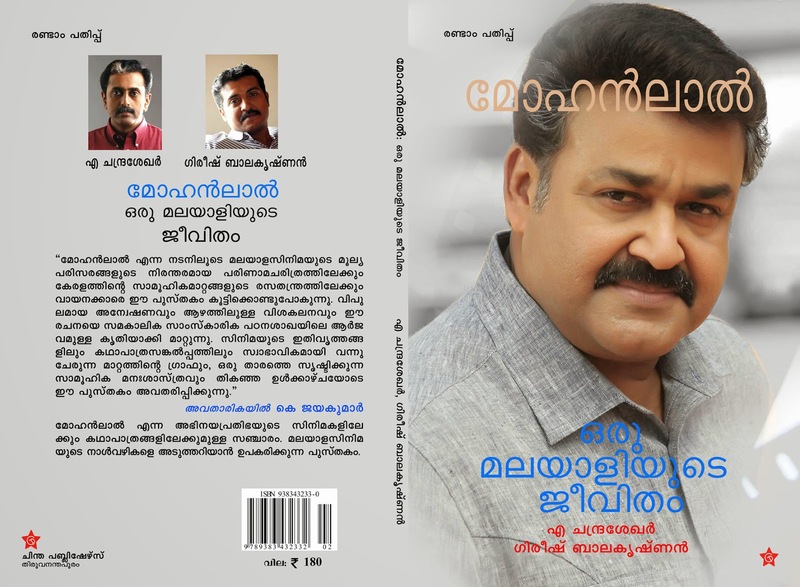 This is a Revised Edition, that contains a few additions and corrections. 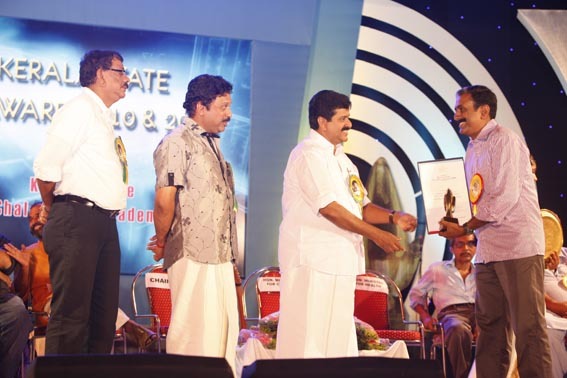 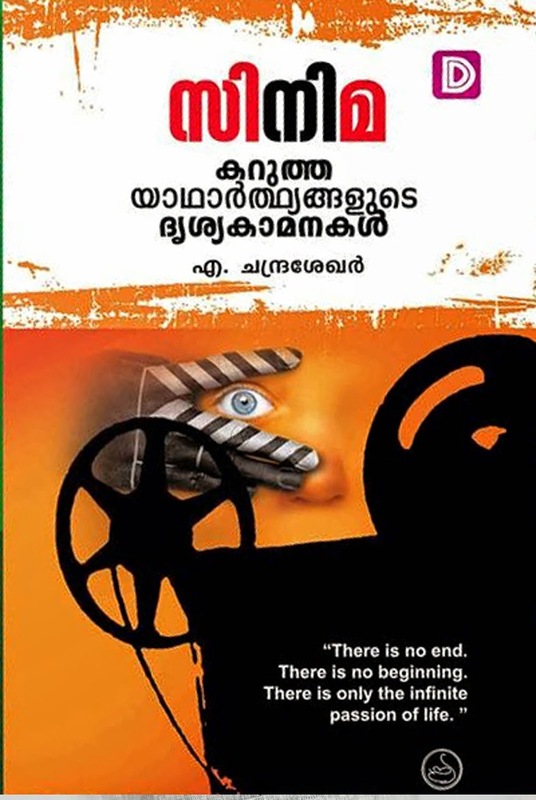 Apart from the Preface by Sri K Jayakumar, Vice Chancellor, Malayalam University, a detailed review by Sri. 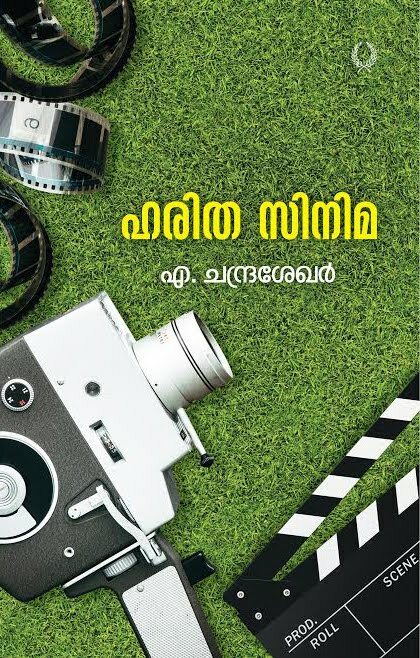 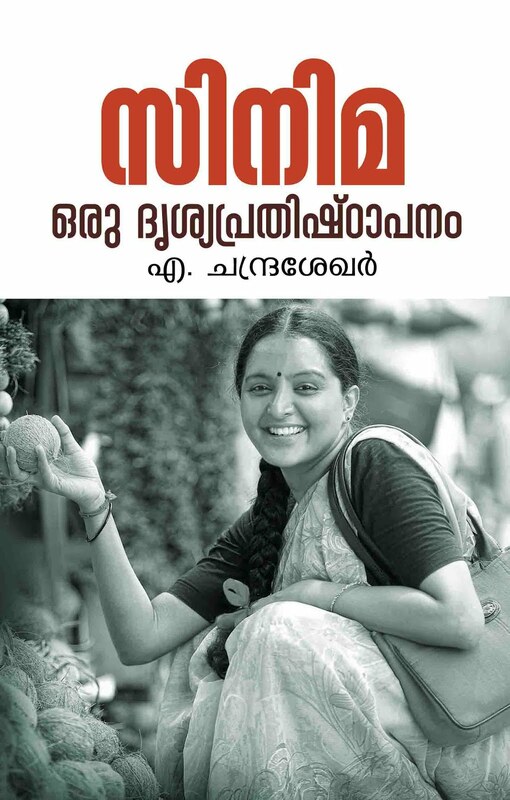 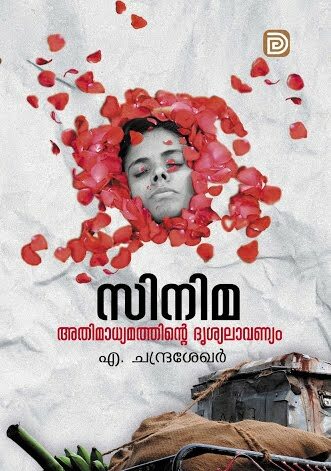 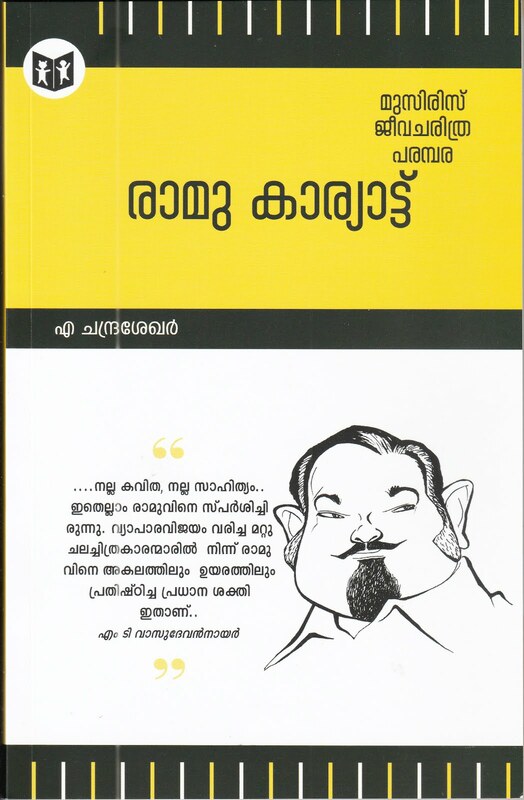 S Anil on the book, published in Malayalam Varika too is included. 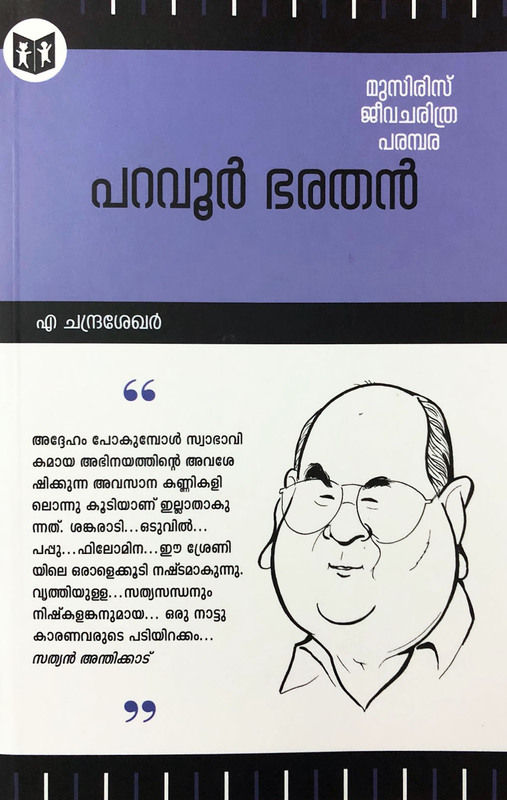 So also, as Appendix, An edited version of various interviews done by me as well as a cute, brief note by Sri Shaji Kailas, which he delivered during the release of the Chintha First edition too has been included. 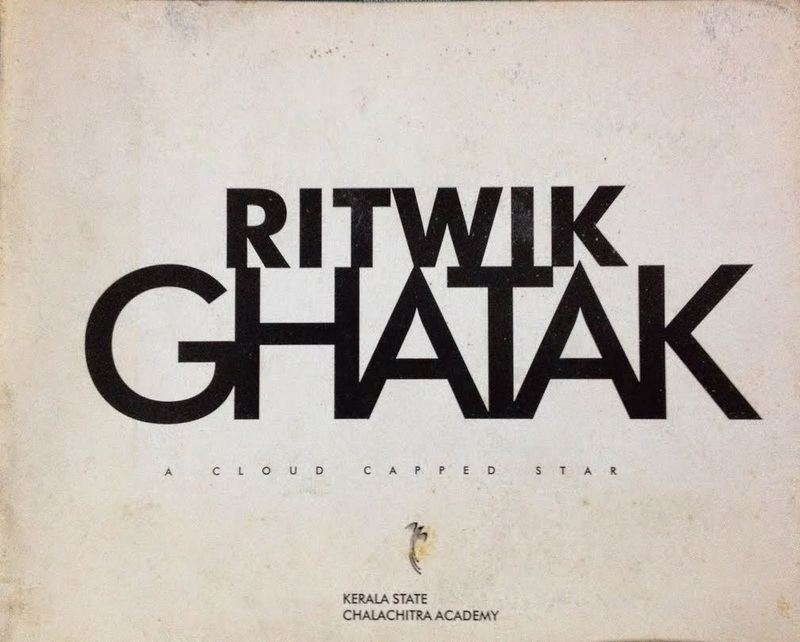 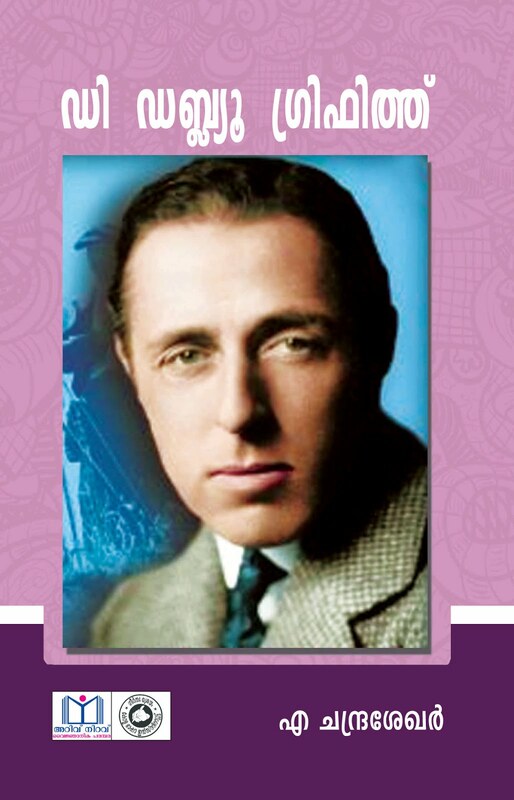 Data like Filmography and biography are updated.